The deal, announced Sunday in the U.S., calls for Alibaba Group to buy back half of the 40 percent stake that Yahoo owns in the Chinese company for $6.3 billion cash and up to $800 million of Alibaba preferred shares. After paying taxes, Yahoo expects to pocket about $4.2 billion. Chief Financial Officer Tim Morse told analysts in a Monday conference call that the company still hasn't determined how it will distribute the Alibaba proceeds after the deal closes within the next six months. For now, the company is stepping up its commitment to buy back its own slumping stock. Yahoo now intends to buy up to $5.5 billion of its shares over an unspecified period of time, up from $500 million previously. The announcement comes after more than two years of talks held under four different CEOs as Yahoo tried to sell the Alibaba stake to raise money for its turnaround effort. Money from the sale will give Yahoo the financial firepower to return cash to disgruntled shareholders, many of whom are still upset after it squandered an opportunity to sell itself to Microsoft Corp. in May 2008 for $33 per share, or $47.5 billion. Yahoo's stock hasn't traded above $20 since September 2008. The Alibaba agreement gives Yahoo the rare chance to crow about something that went right after years of management missteps and corporate disarray that has depressed its financial results and stock price. Yahoo's latest crisis cropped up earlier this month when it was revealed the official biography of recently hired CEO Scott Thompson included misinformation about his academic background. The discrepancy culminated in Thompson's abrupt departure last week. Yahoo is reaping a huge return from the $1 billion investment that it made in Alibaba in 2005. Billions more in cash is expected to flow to Yahoo when it sells another 10 percent of its stake in Alibaba's IPO — an event likely to occur by the end of 2015 under the terms of the agreement between the two companies. "This investment has been a home run to date and our objective is to maximize its value for Yahoo shareholders," Morse said during Monday's conference call. Yahoo shares gained 18 cents to $15.60 in morning trading on Monday. 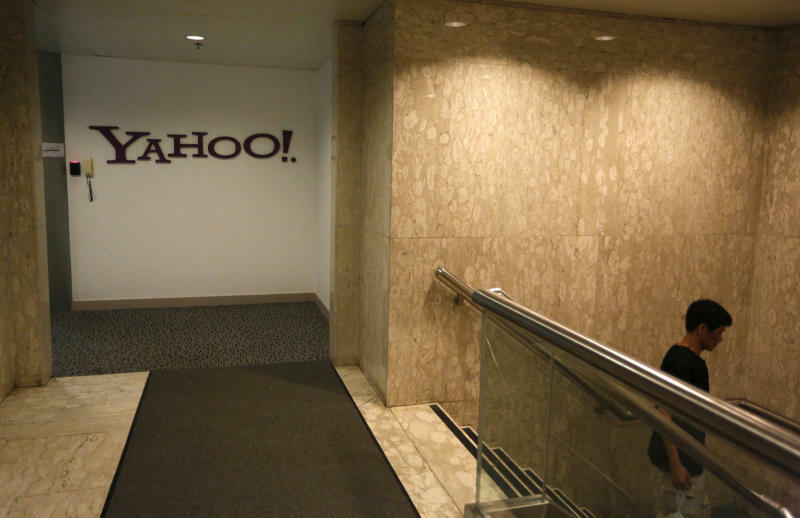 Yahoo's interim CEO Ross Levinsohn said the stake sale provides clarity for Yahoo shareholders. Levinsohn stepped into the CEO role after Thompson stepped down. Thompson and Morse had been working on a complex deal earlier this year that would have allowed Yahoo to escape taxes, but it fell apart. Under the new deal, Alibaba Group will have to buy back another 10 percent of Yahoo's stake when it goes public or help Yahoo sell those shares in its IPO. 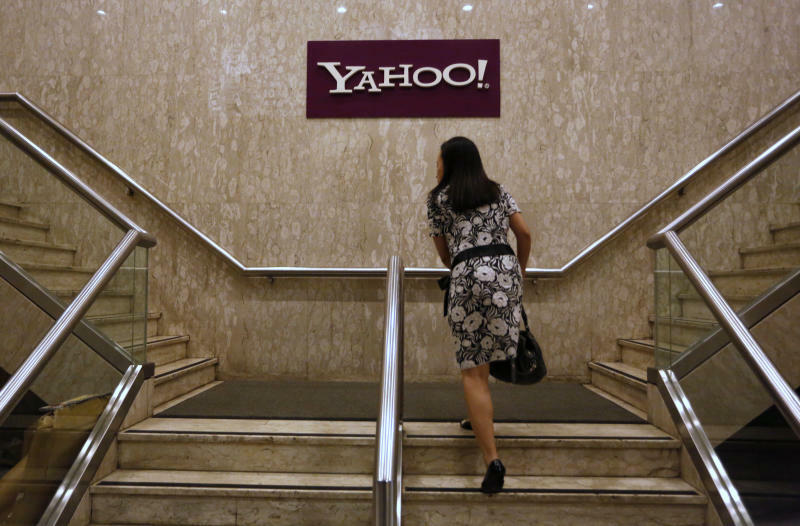 Once Alibaba is public, Yahoo could then sell the rest of its stake in the open market. 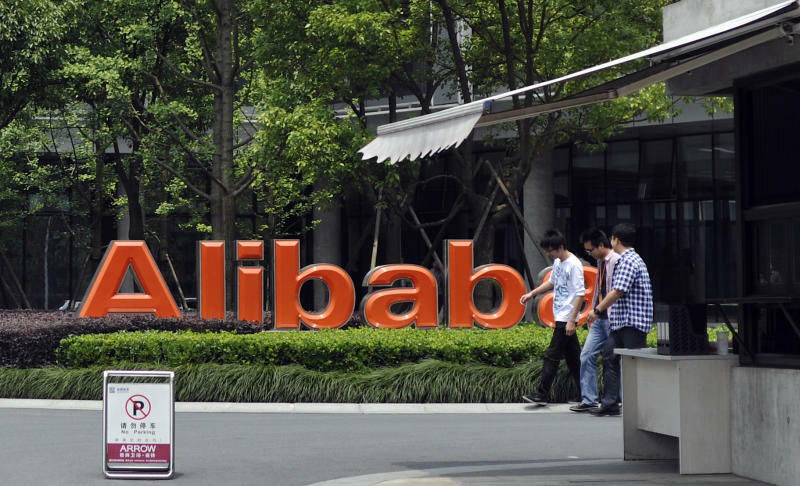 The deal gives Alibaba an incentive to complete its IPO before 2016. Hangzhou, China-based Alibaba started out as a business-to-business website linking factories in China to buyers around the world. It also operates Taobao.com, the country's version of eBay, and TMall, which brand owners can use to sell directly to consumers.